Huawei is expected to launch its new “P” flagship on Feb. 27, within MWC 2018. However, at present, some of the P20 models have leaked. 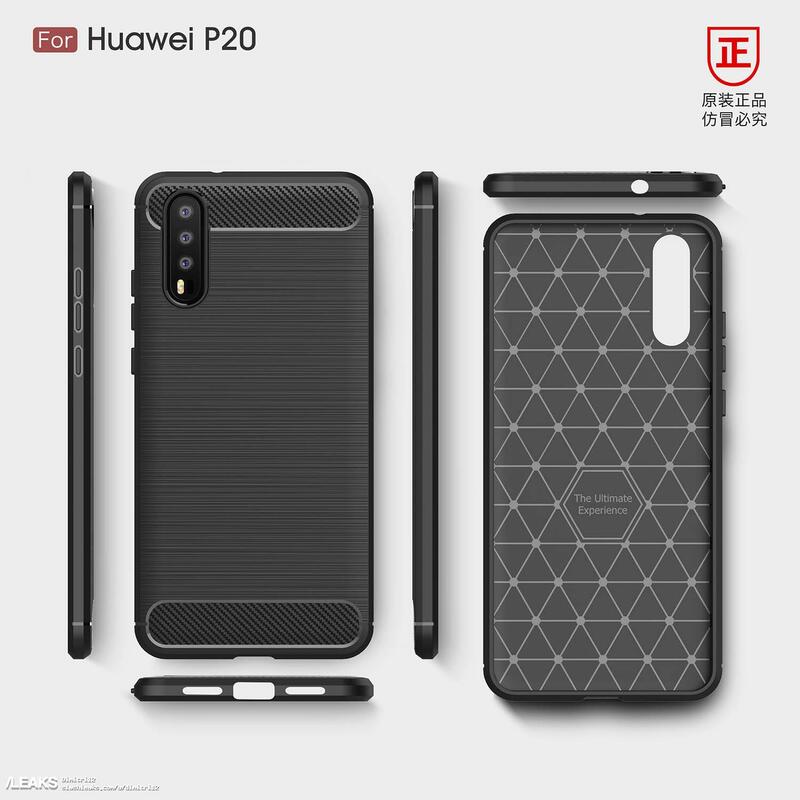 Accordingly, the Huawei P20 will own a cluster of three cameras placed vertically on the back like the previous leaks. This is also the location of the LED flash, fingerprint sensor, and Huawei logo. The leaked image also shows that the Huawei P20 will feature a long-range display with thin bezel trimmed to the current trend. The device also has another session with the home button and fingerprint sensor located on the front. In addition, it is quite a compliment to Huawei, who retained the headphone jack on his flagship.